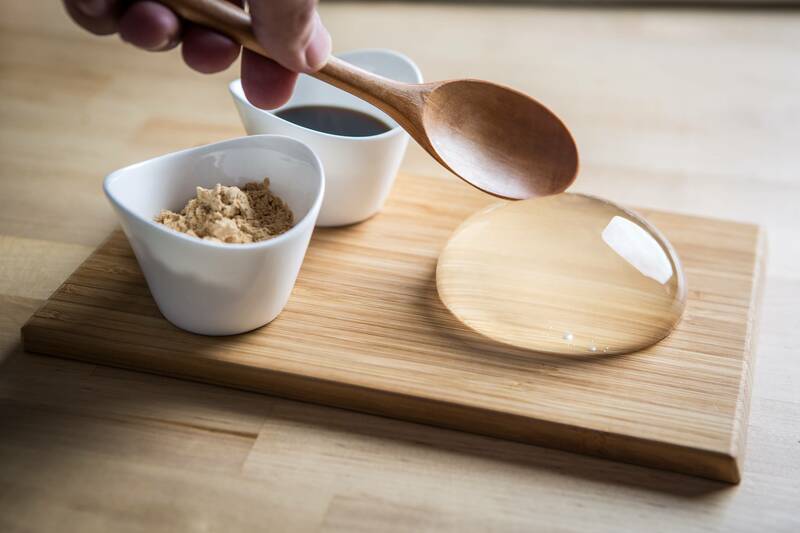 The Raindrop Cake is made out of "natural spring water" and agar powder. 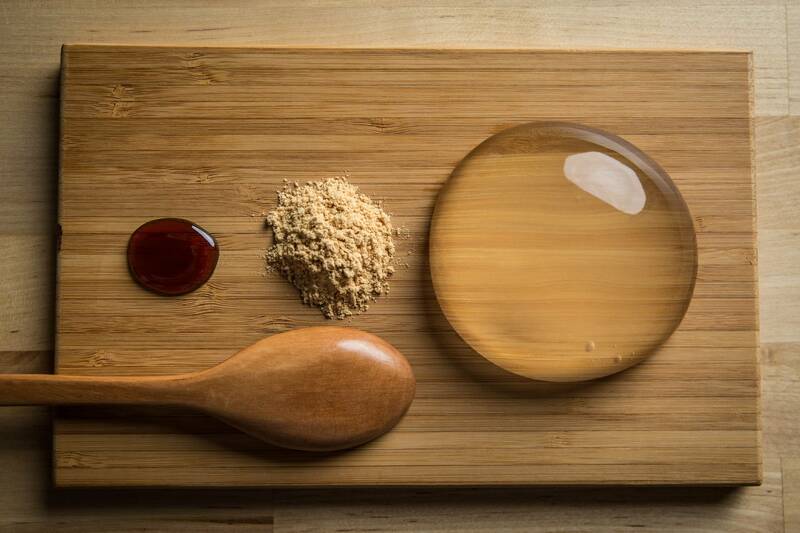 The light, jiggly Raindrop Cake made its first appearance at Smorgasburg, an outdoor food market in Brooklyn, on 2 April. 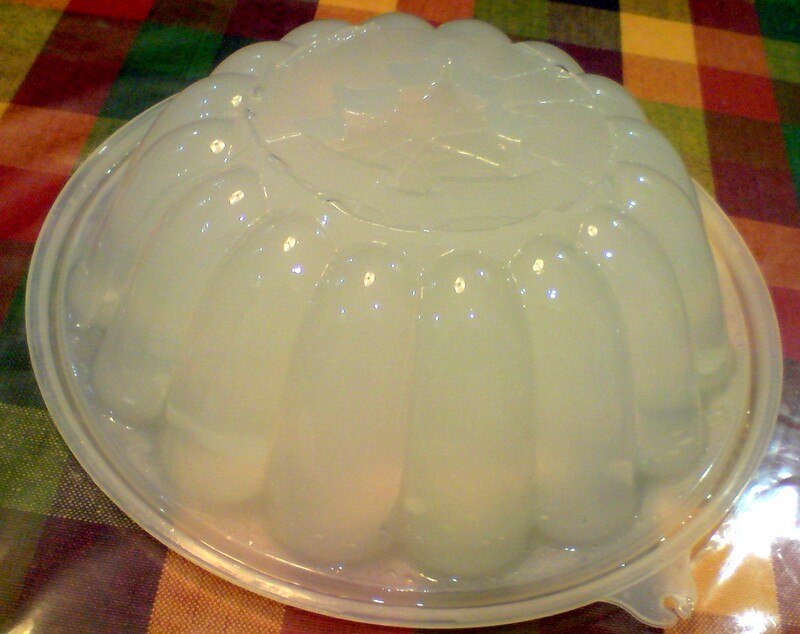 Sold at US$8 (RM31.40) apiece, the cake - which is shaped like a gigantic raindrop - is made out of natural spring water and agar, a vegan substitute for gelatin. The flavourless cake is served with black sugar syrup and roasted soy flour. 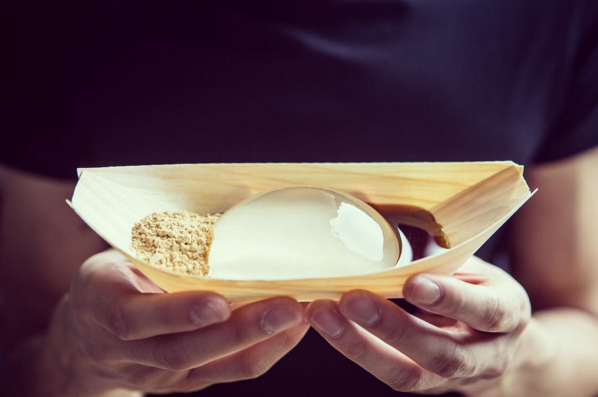 The refreshing dessert was created by digital marketing strategist Darren Wong, who was inspired by the Mizu Shingen Mochi from Japan. Wong had initially predicted that the cakes will eventually make its way to the US but ultimately decided to make the cakes himself when it didn't happen. Its creator describes the experience as one of "refreshment and renewal and clarity that has a happy symmetry with spring showers". Fancy. Here's the thing - New Yorkers are queueing up to pay RM31.40 for a dessert most of us have eaten and probably made ourselves! 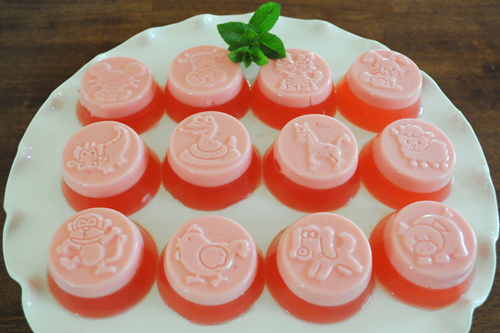 In fact, agar jelly cups are typically sold by local vendors at RM1 to RM3 per cup. Okay, maybe it's not as clear as the Raindrop Cake, but not everyone knows where to get "natural spring water" y'know. 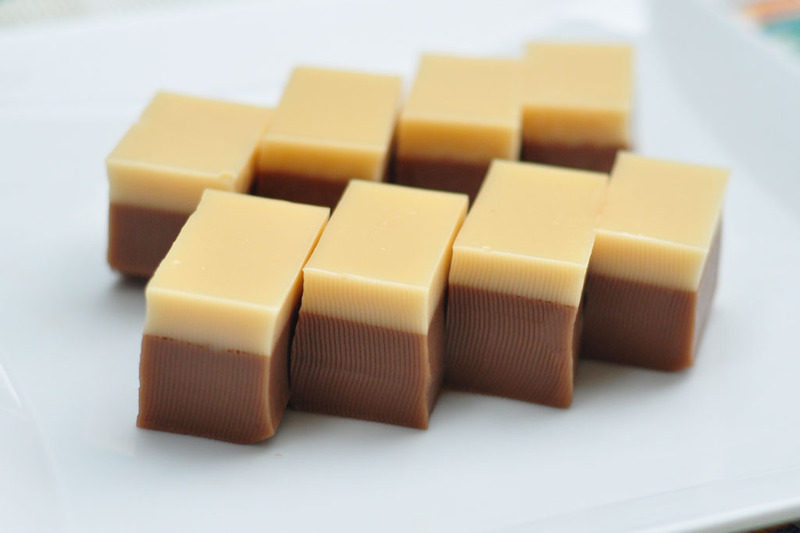 Even better, they are available in all shapes and sizes with various colours and even combined with coconut milk! So don't fret, Malaysians. 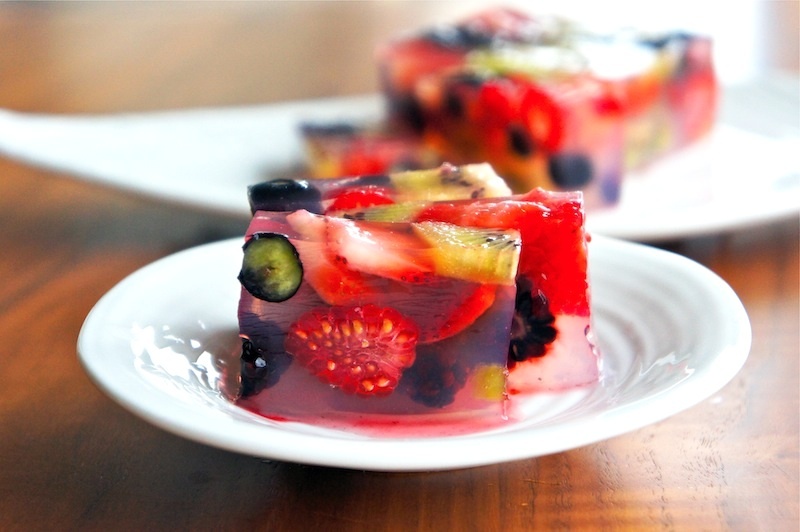 You're definitely not missing out on the Raindrop Cake... because we have much better (and cheaper) agar jelly!